Saturday morning registration from 7:00 to 9 a.m. on site. MAY THE COURSE BE WITH YOU!!! 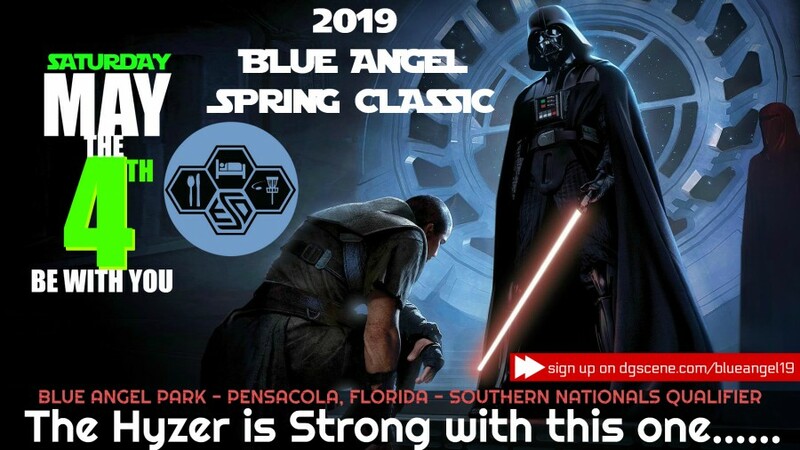 Directions to Blue Angel Naval Recreation Area from Mobile: Go East I-10 to exit 44, take Foley Express until you see Hwy 98 East (Elberta Exit) and take a left at Gas station. Follow Hwy 98 East over Lillian Bridge in to Florida, approximately 1 mile to Blue Angel Naval Recreation Area, Bronson Road on right. Proceed one mile to Park entrance.